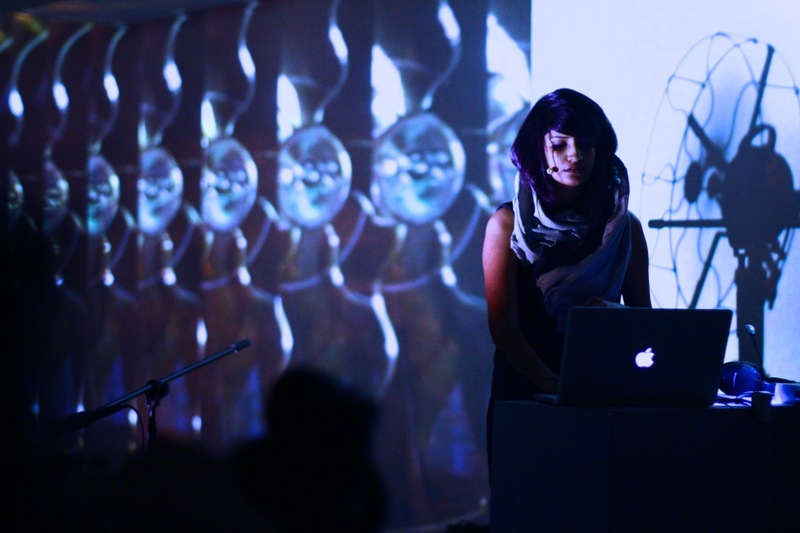 Surabhi Saraf is a media artist and founder of Centre for Emotional Materiality. Her practice explores our complex relationship with technology through multimedia works. Saraf is the recipient of the Eureka Fellowship Award, the Djerassi Resident Artist Award, and the Artist + Process + Ideas Residency. She has had solo exhibitions at Galerie Mirchandani + Steinruecke and Hosfelt Gallery. She has performed at the Thessaloniki Contemporary Art Biennial, San Francisco Electronic Music Festival, NETMAGE 10 International Live Media Festival, and Soundwave Biennial ((5)), Yerba Buena Center for the Arts and the Asian Art Museum. 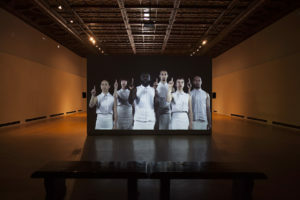 Her videos have been shown at Times Square, Blanton Museum, the Hunter Museum of American Art among others.